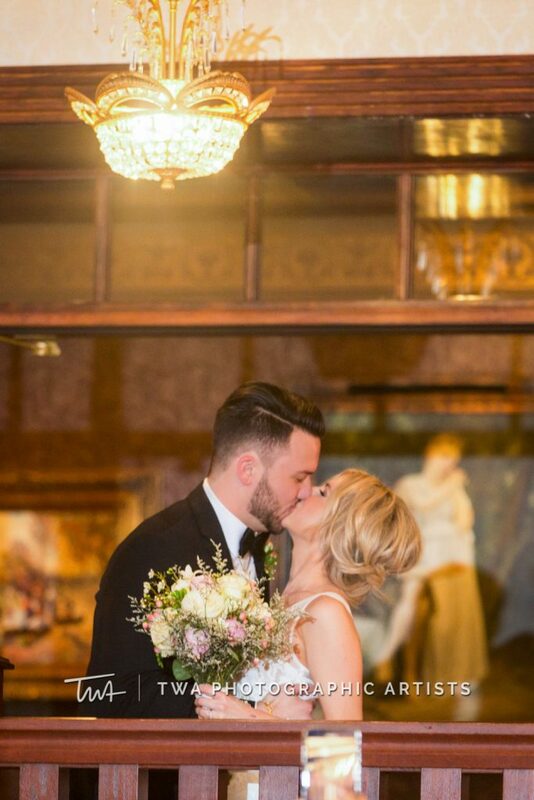 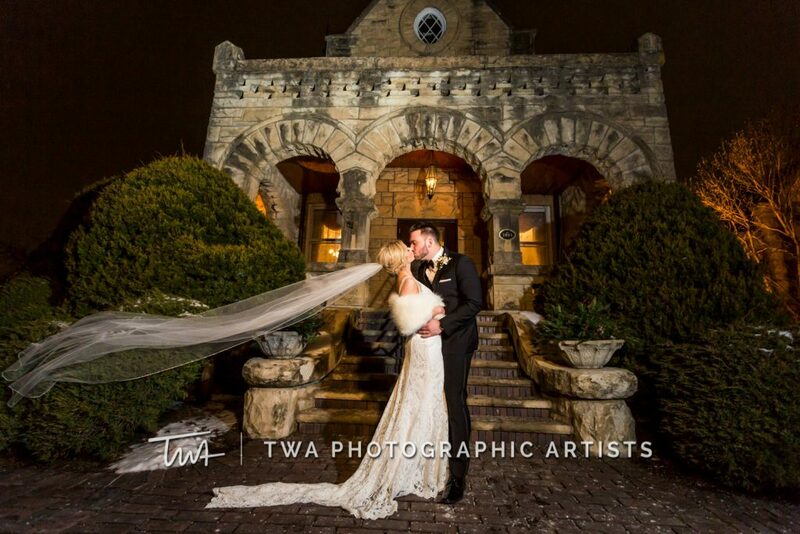 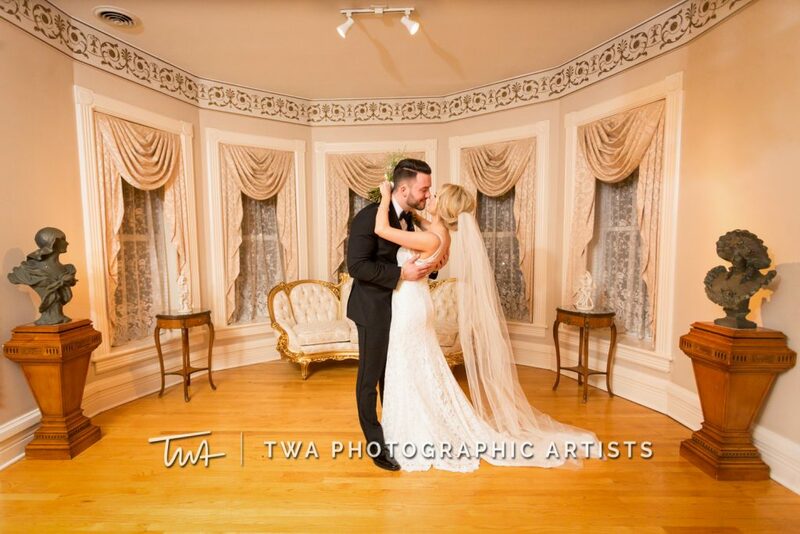 We absolutely love any time we’re able to photograph our couples at the gorgeous Haley Mansion in Joliet! 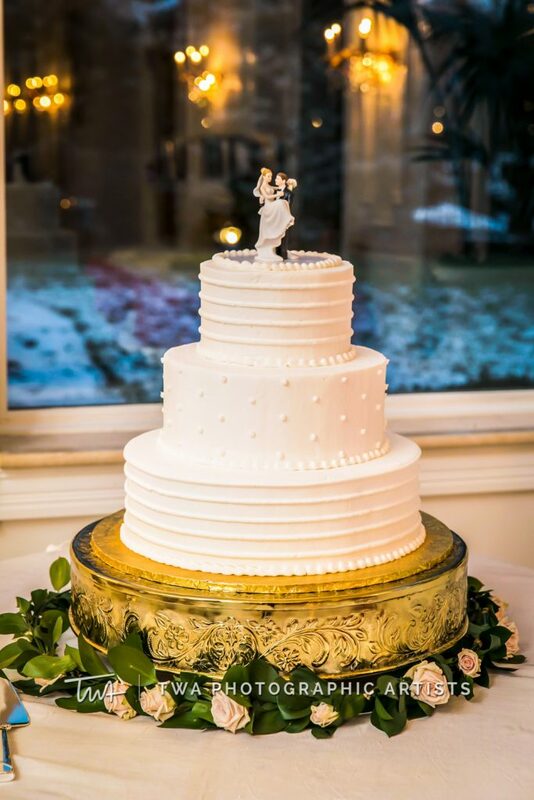 This venue is filled with so many stunning details that bring elements of charm and sophistication to any wedding. 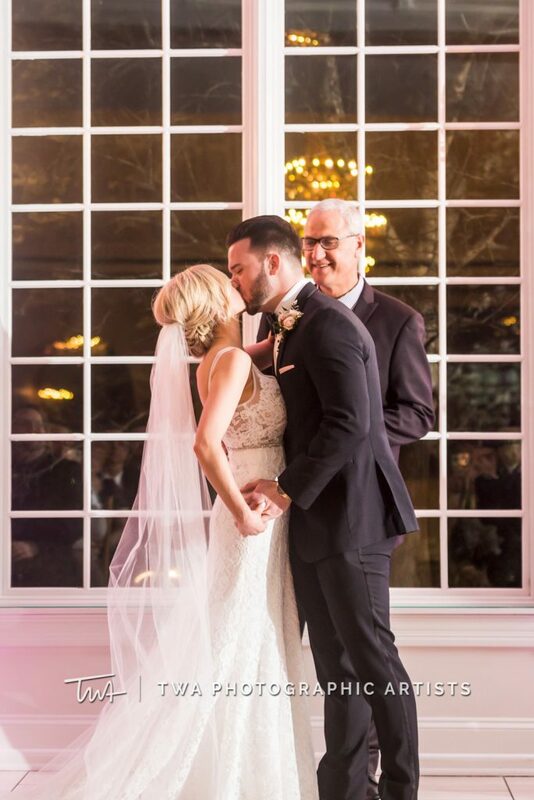 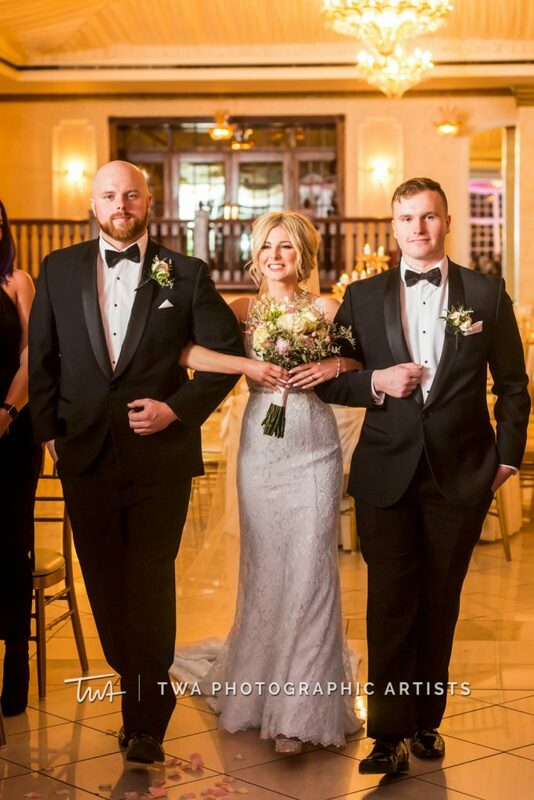 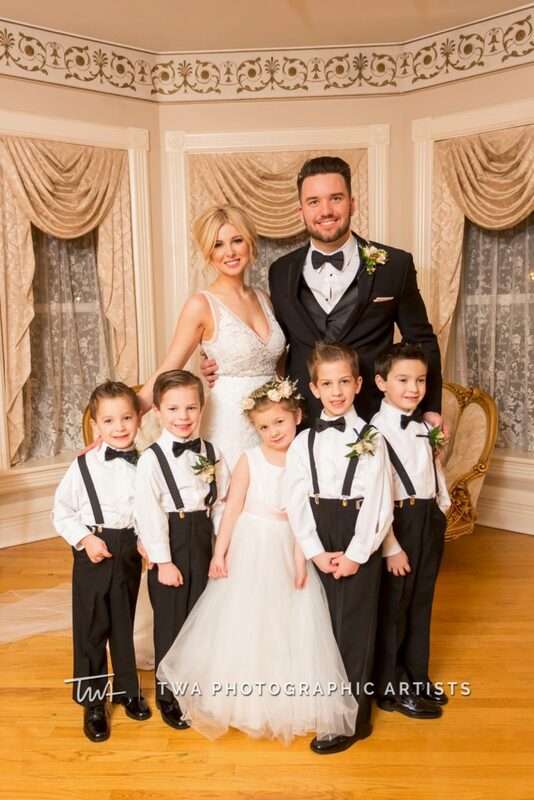 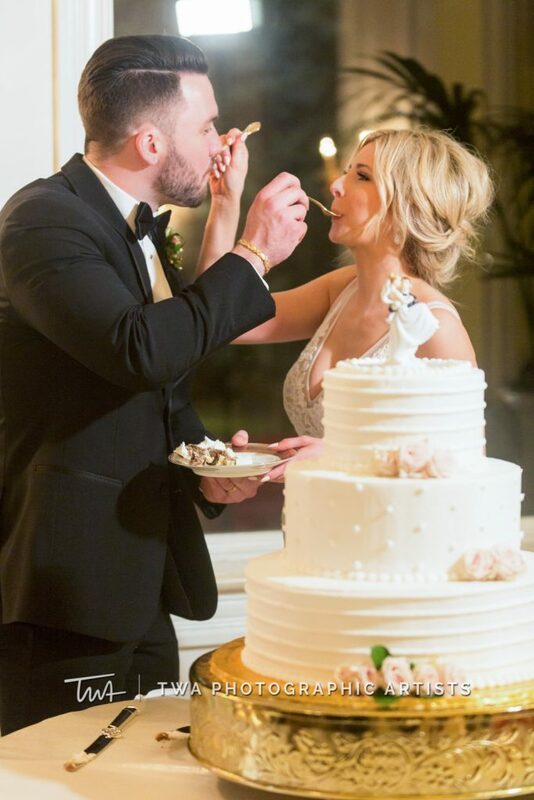 Kelly and Mike’s big day was certainly no different! 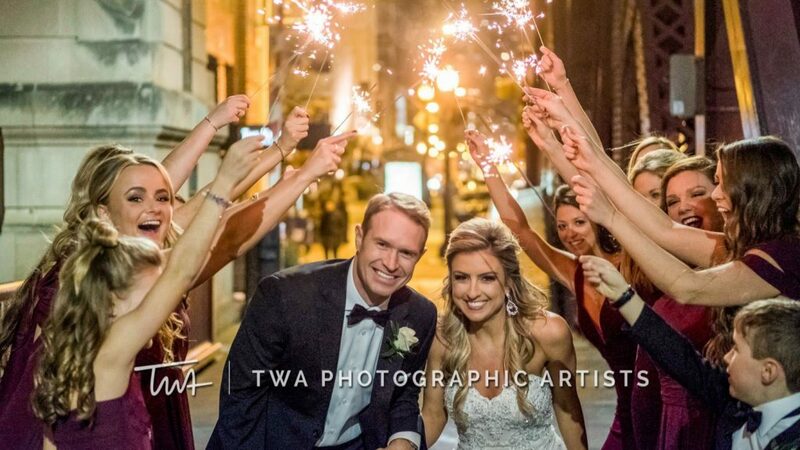 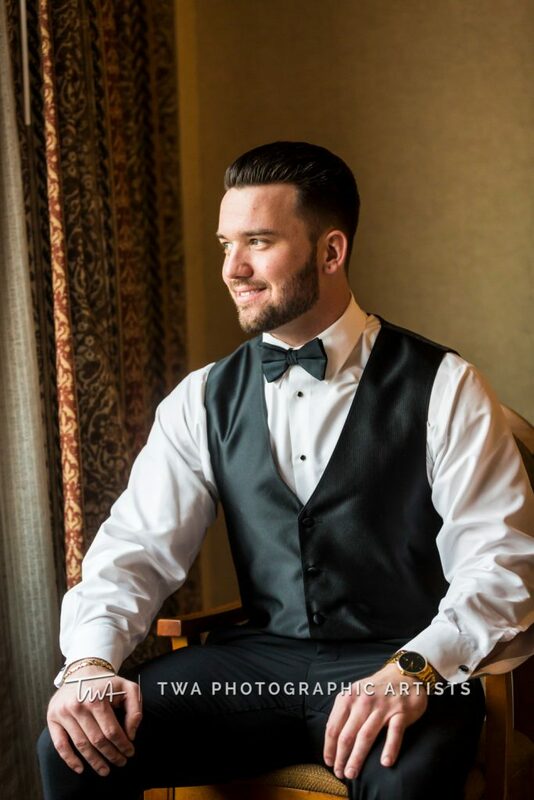 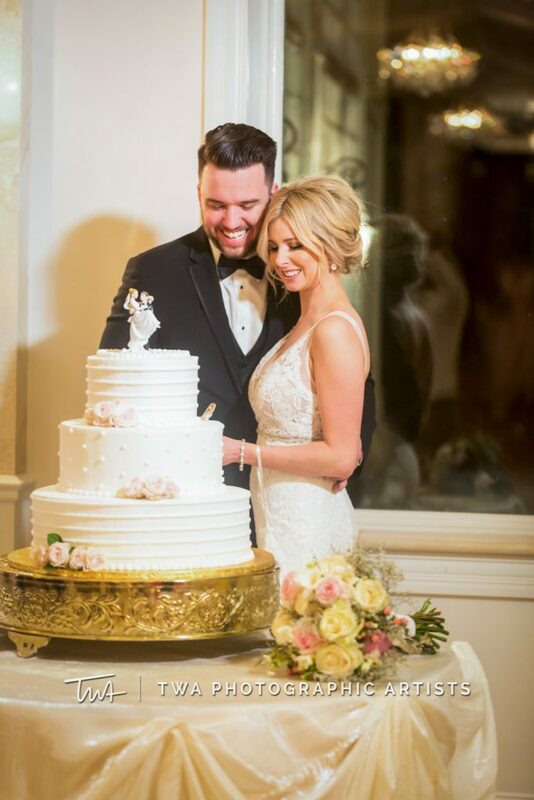 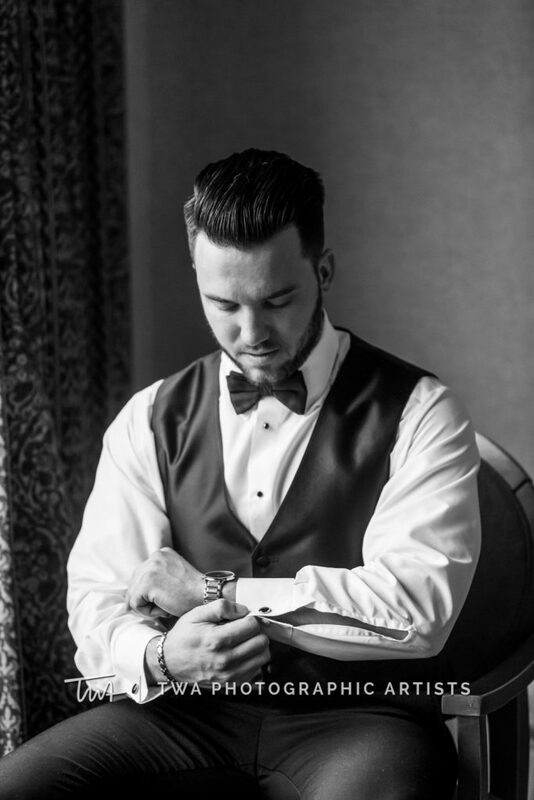 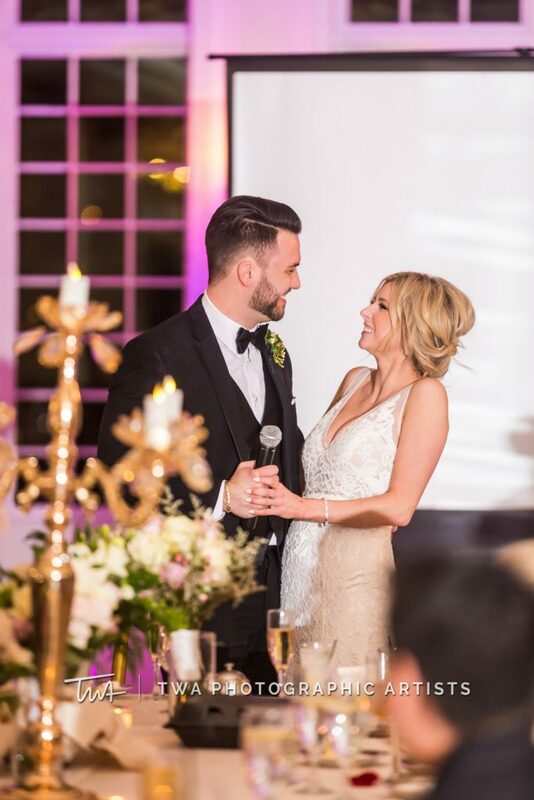 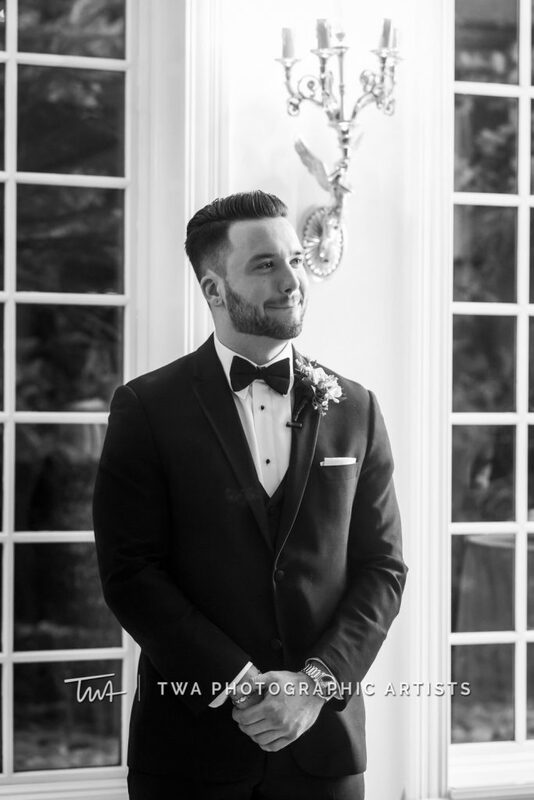 From the getting ready glam shots, to the romantically lit ceremony, all the way to the end of the night: their wedding could not have been more beautiful. 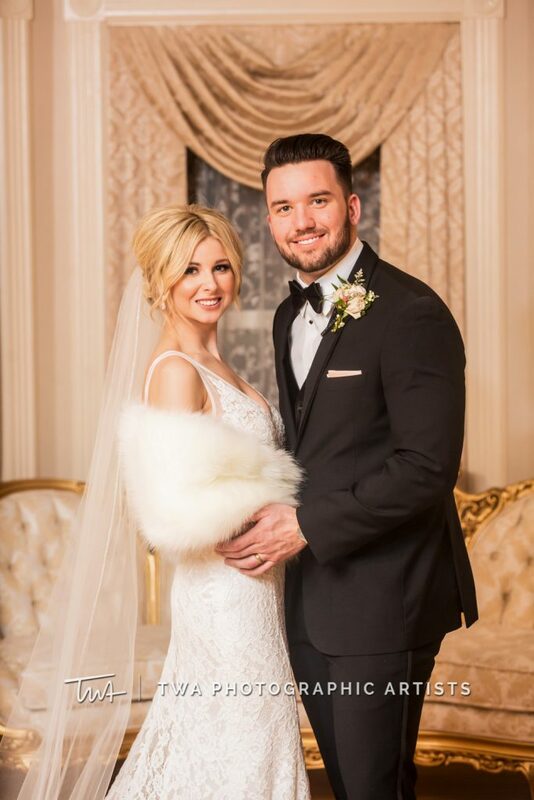 Congratulations, Mr. and Mrs. Bajc! 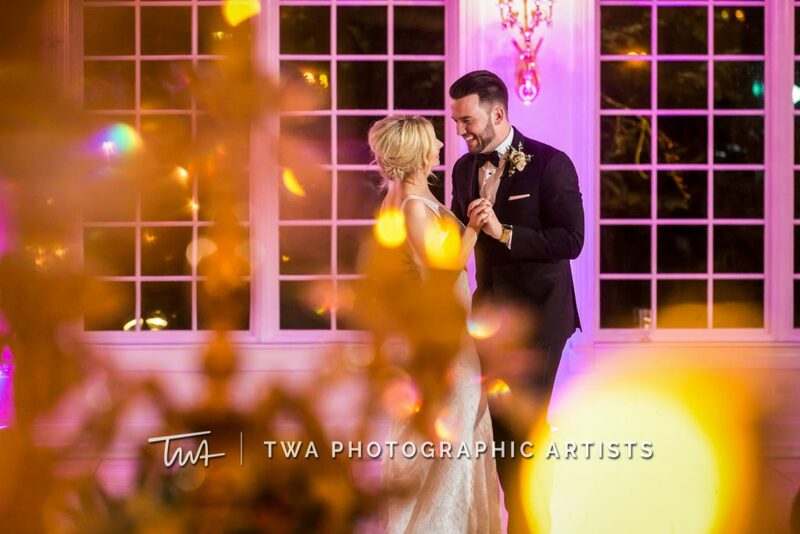 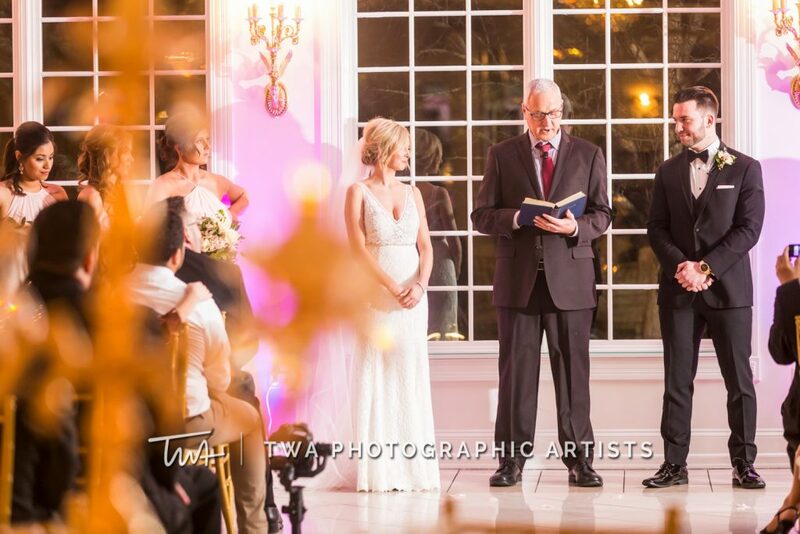 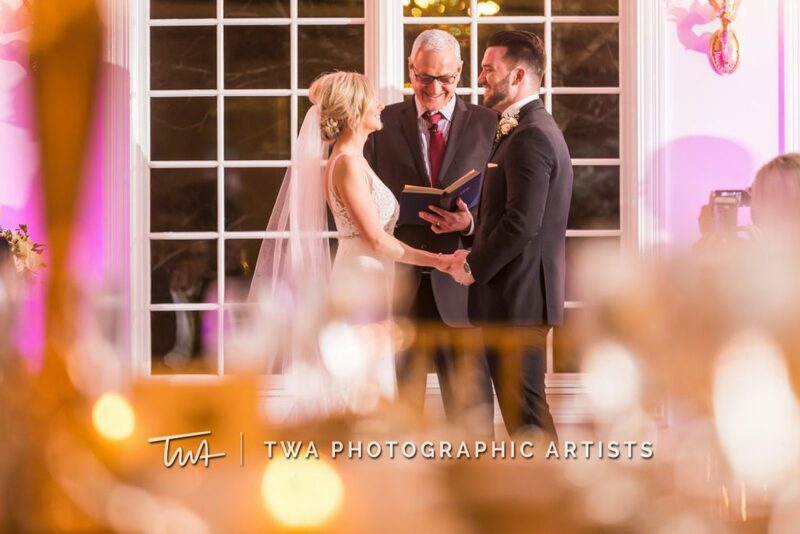 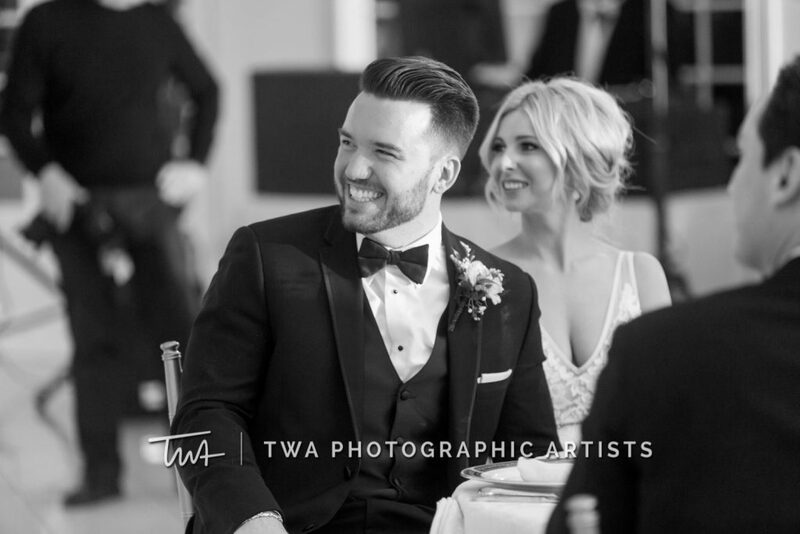 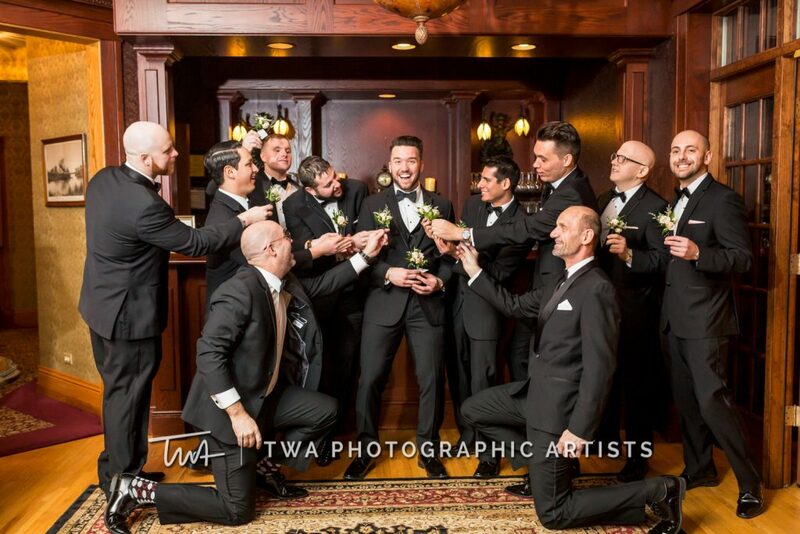 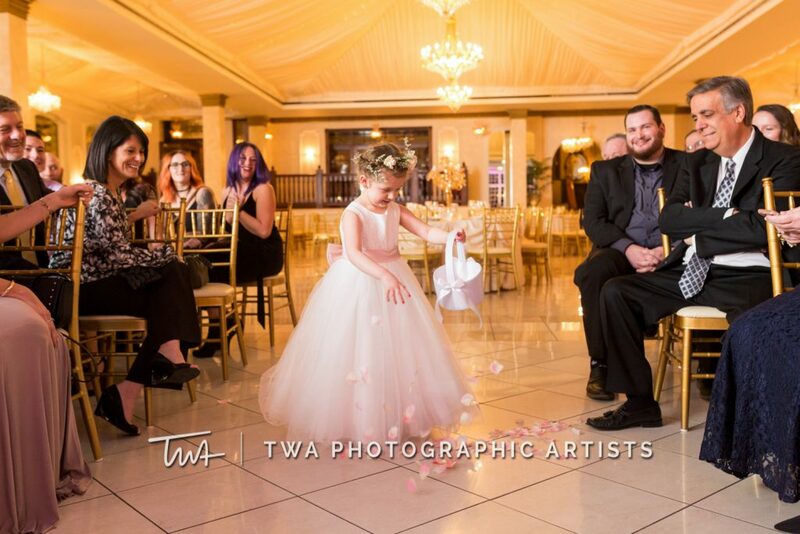 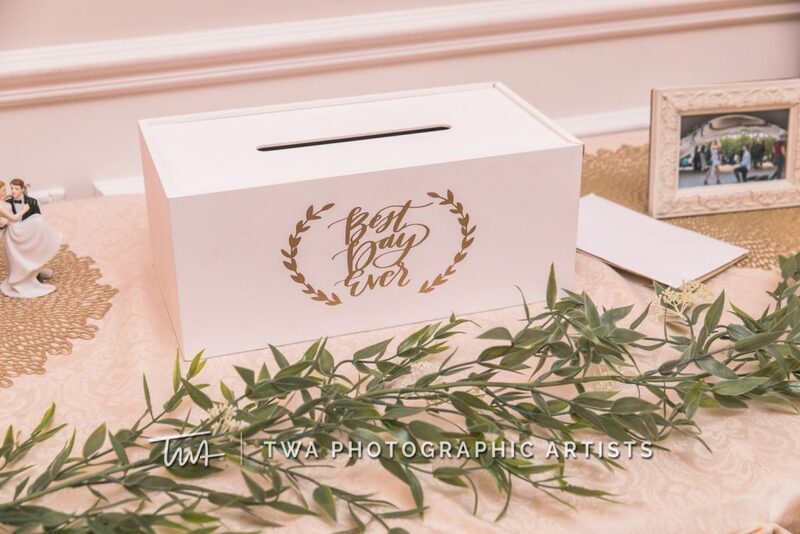 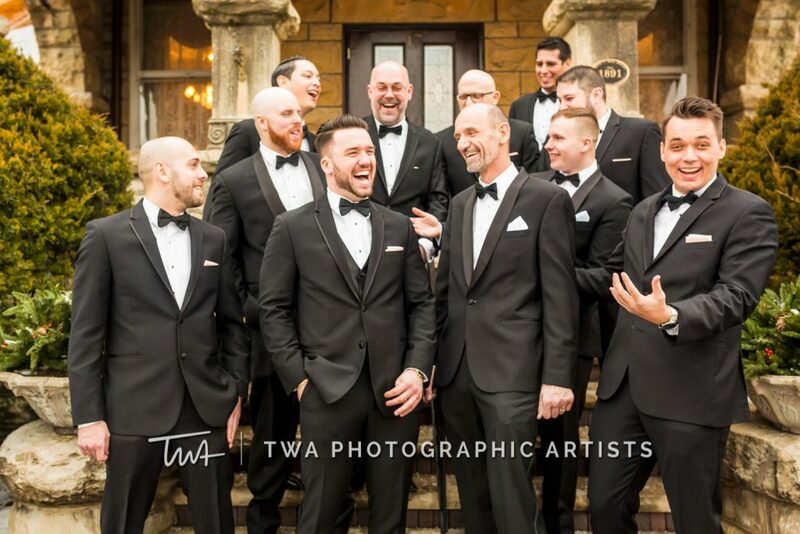 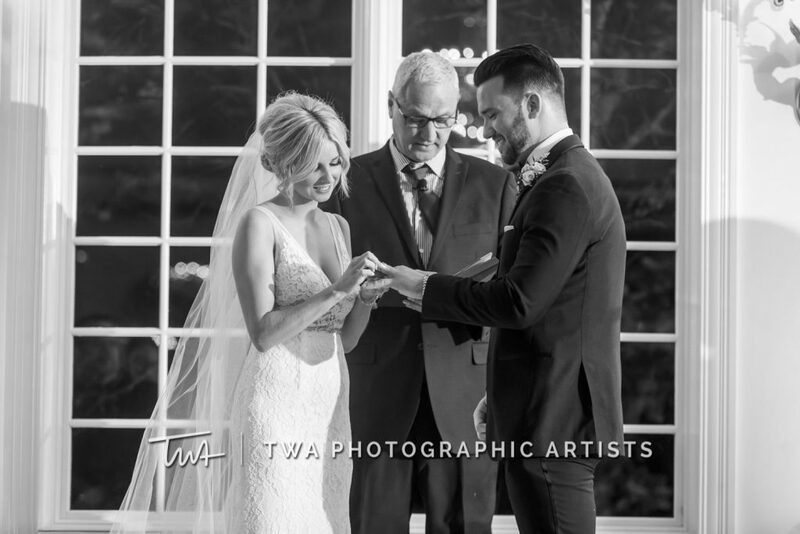 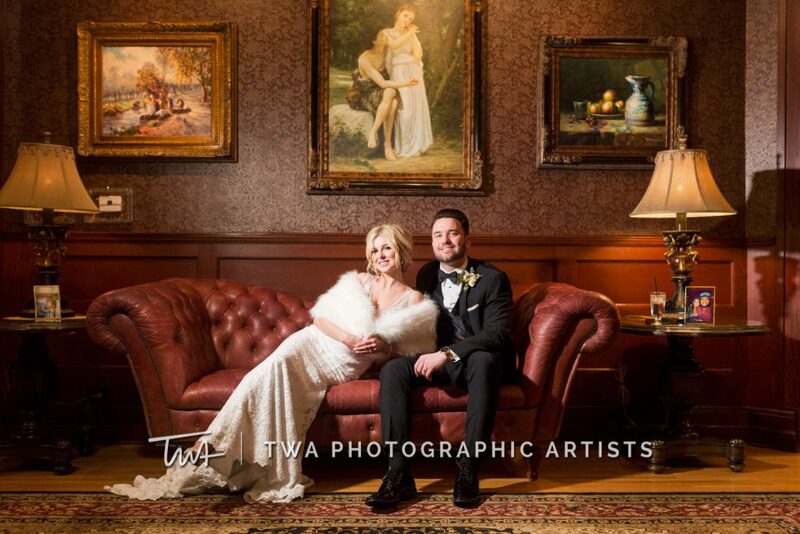 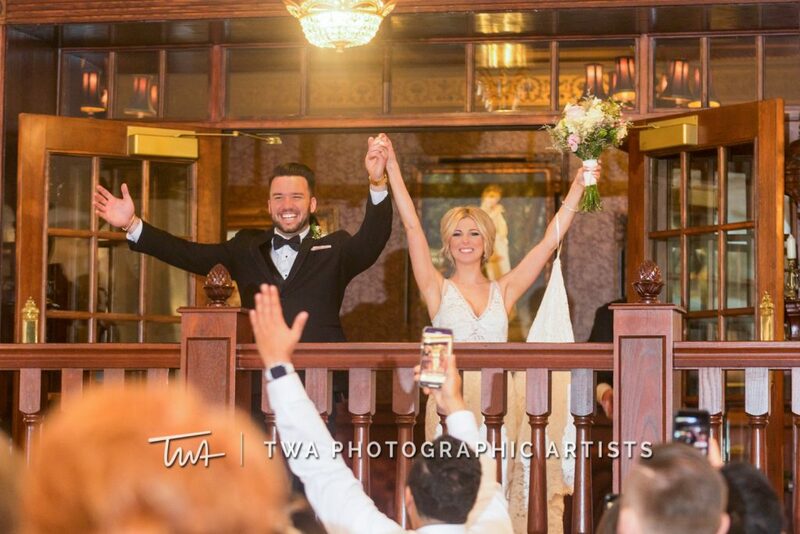 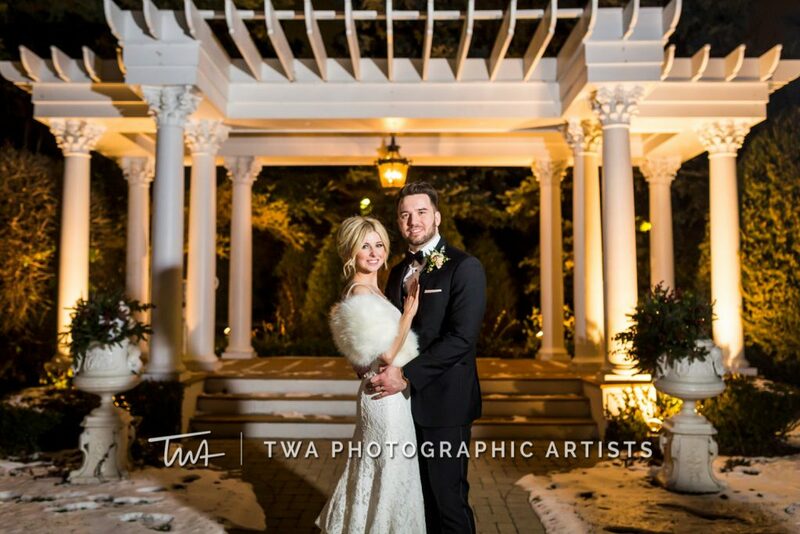 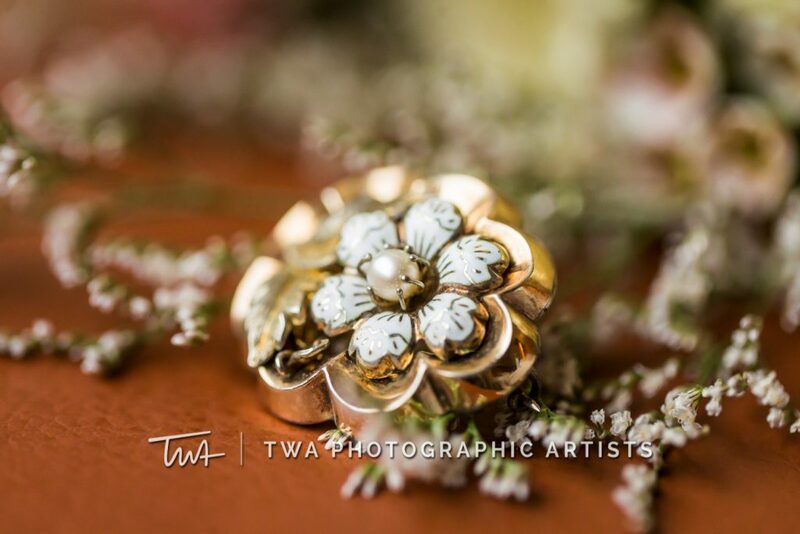 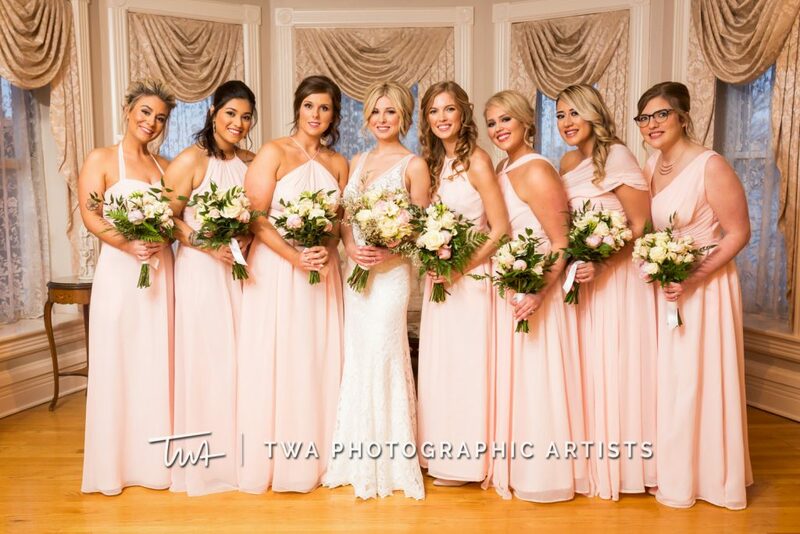 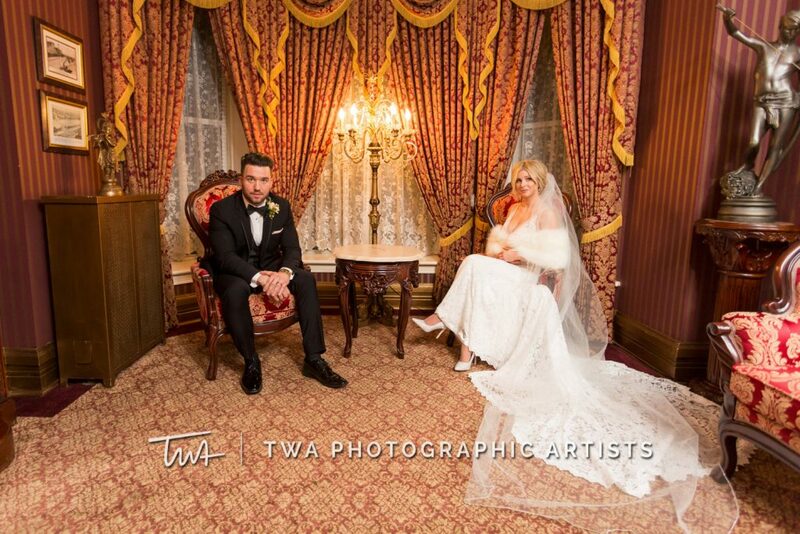 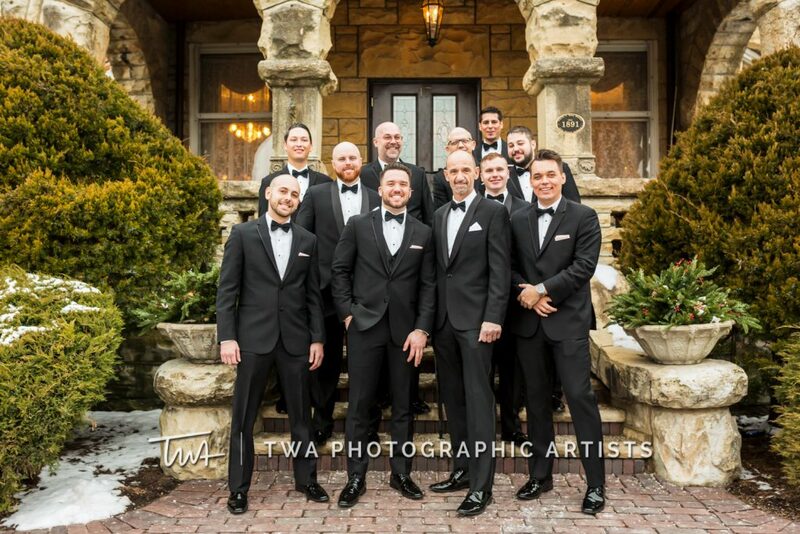 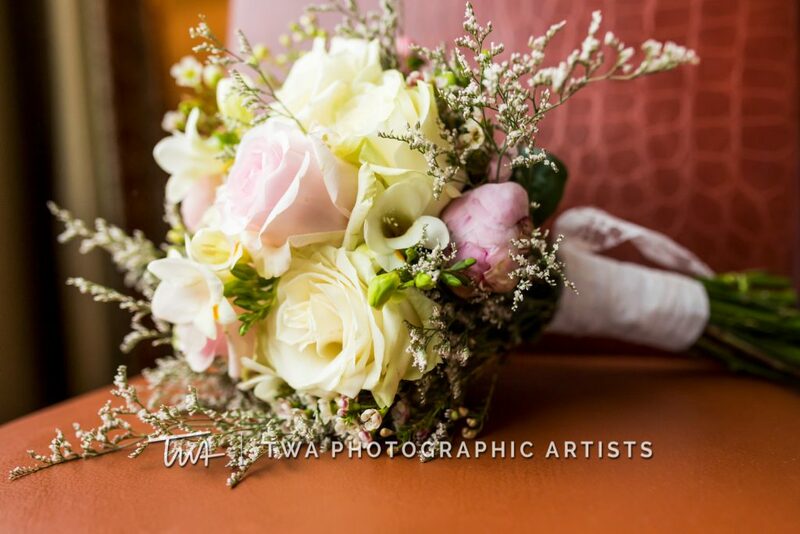 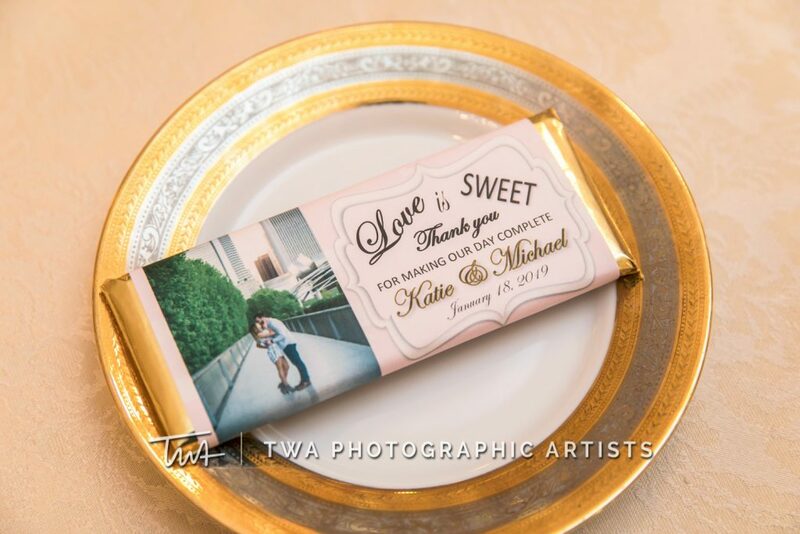 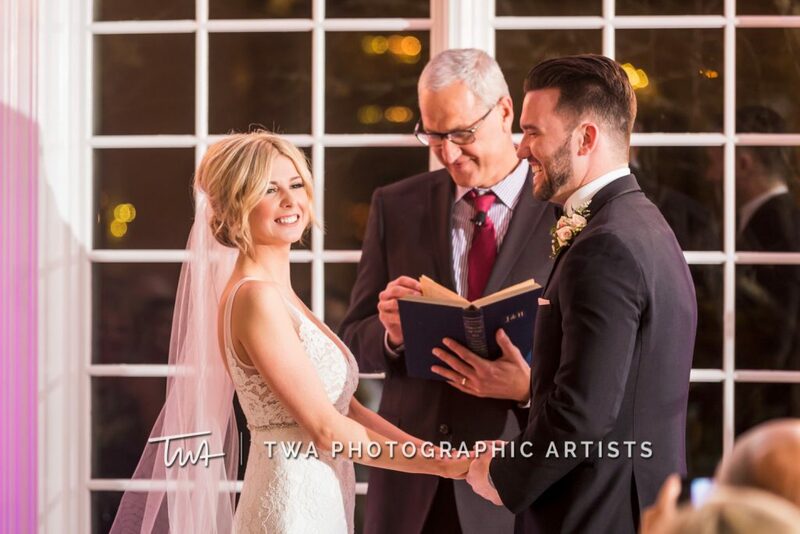 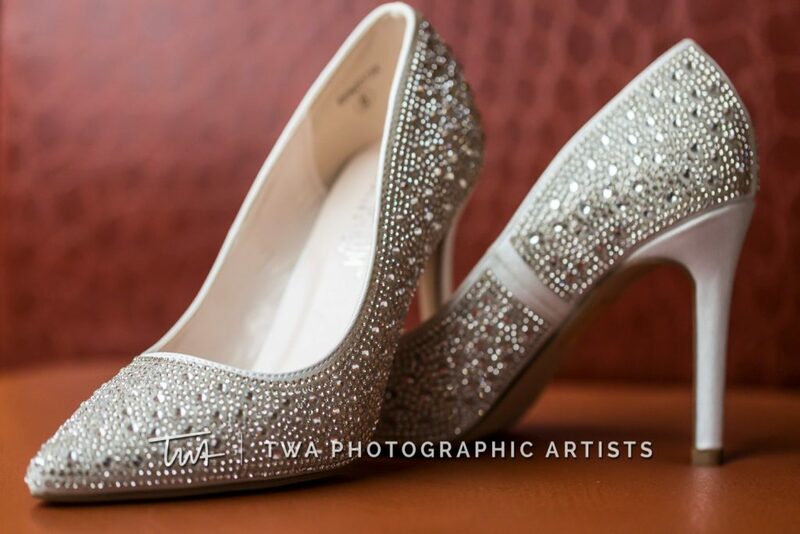 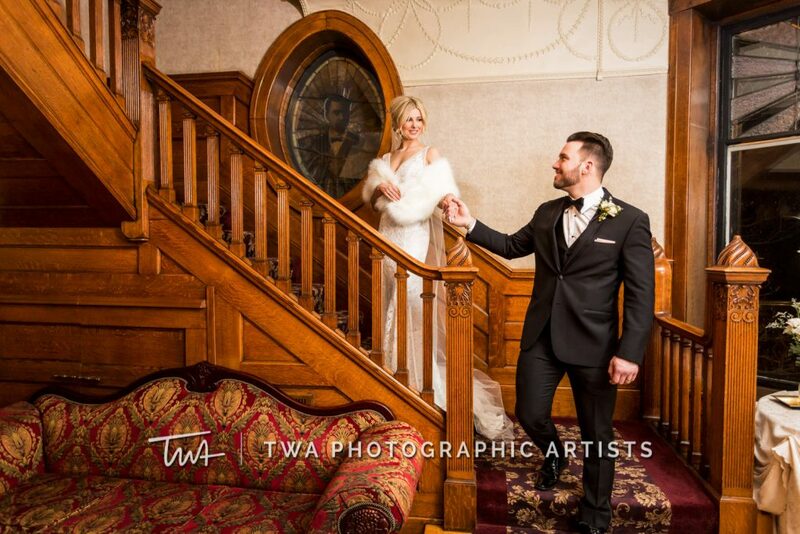 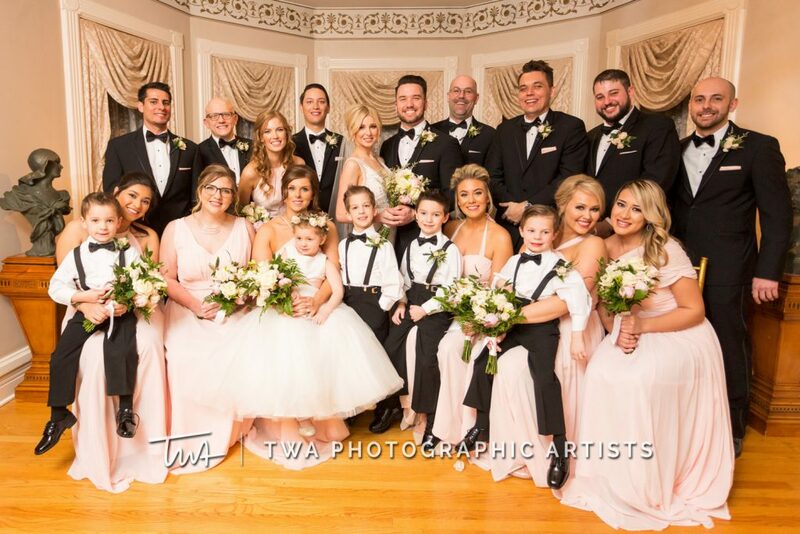 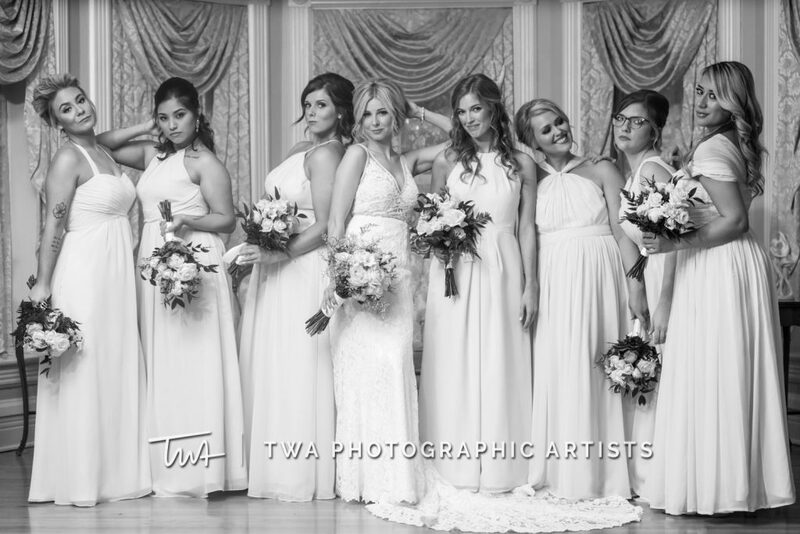 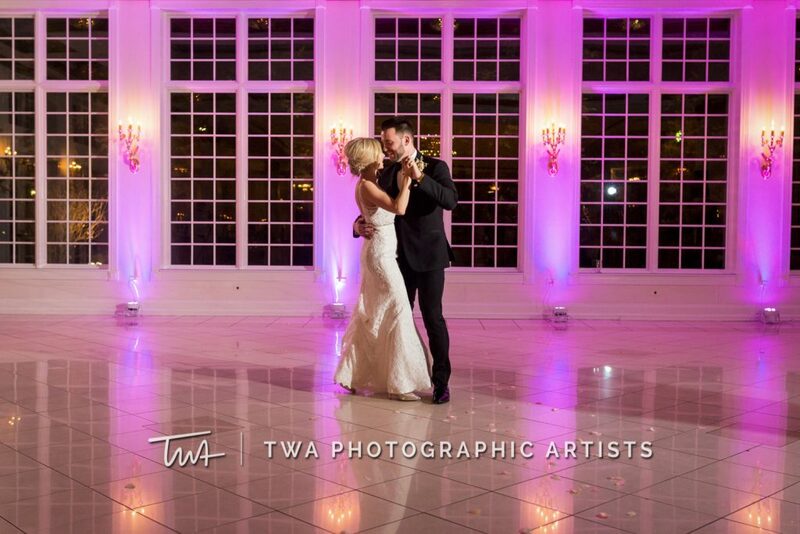 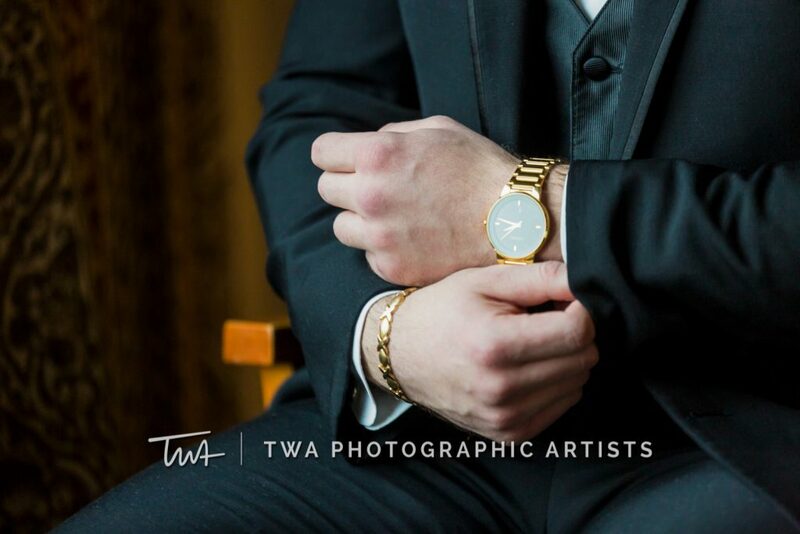 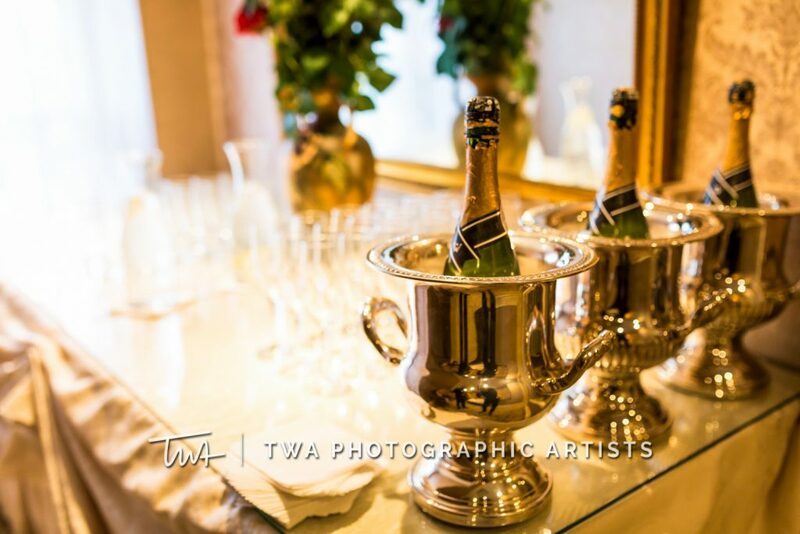 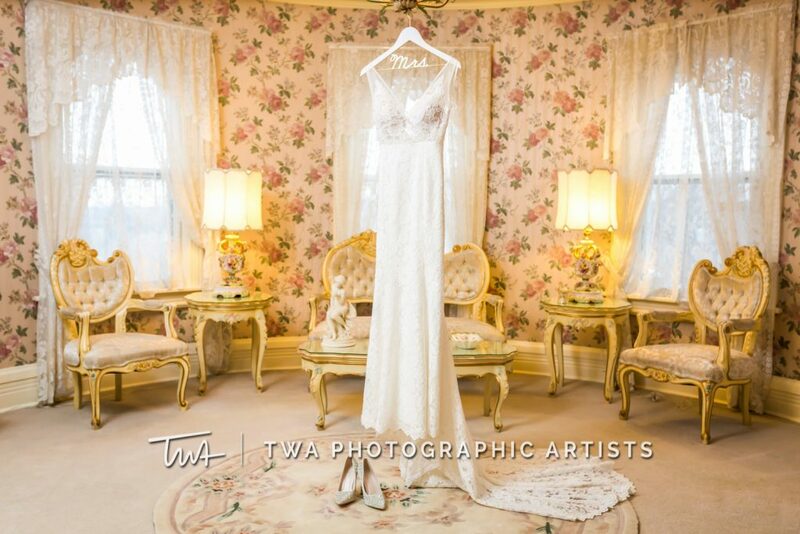 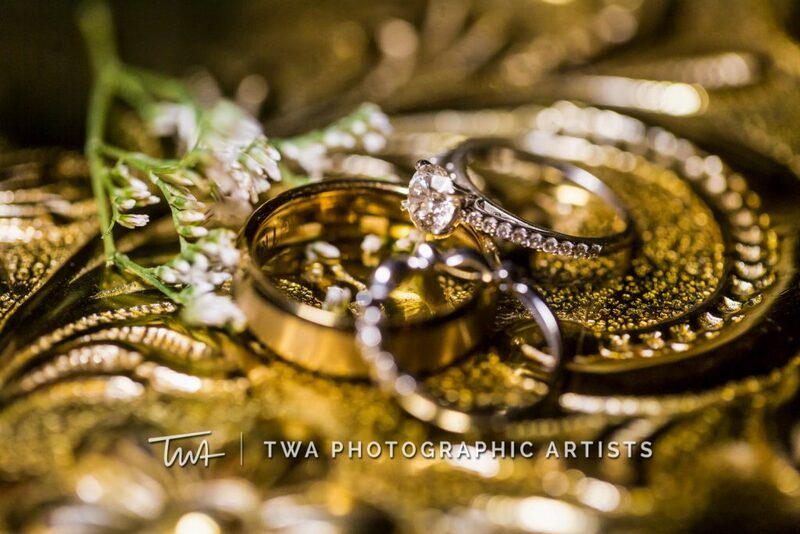 Thank you so much for letting TWA Photographic Artists play a pivotal role in your wedding day!